Find huge deals in Porto Seguro, Brazil that you may book now & pay later! 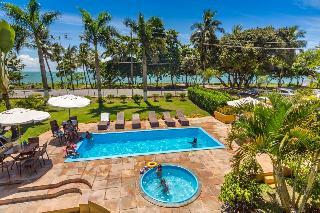 Best prices for in Porto Seguro, Brazil. A dream vacation for you and your family, guaranteed by our travel consultants. 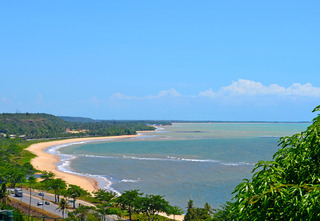 For members-only deals, we recommend using the new filter for deals in Porto Seguro, Brazil. Located in Porto Seguro in southern Bahia, has one of the most beautiful beaches in Brazil. The colorful rooms offers all the amenities needed for a pleasant stay in a relaxing environment. 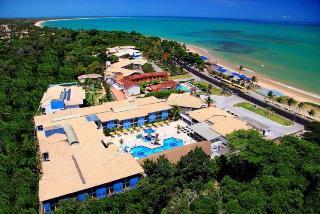 The hotel is 10 km from Porto Seguro Airport, and 12 km from Porto Seguro. This hotel is an excellent hosting option to stay in this beautiful city. Located on the beach Taperapua is a hotel with a bar on the beach. The rooms have tropical decor and are equipped with all the necessary amenities for a pleasant stay. Terra Mater restaurant serves Brazilian and international cuisine using fresh local ingredients. Tropical drinks and a wide selection of wines are available at the bar. 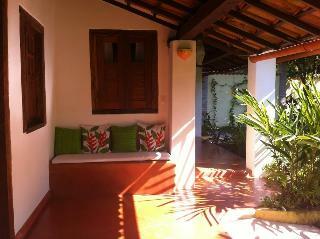 Located 5 km from the shops and restaurants of downtown Porto Seguro. 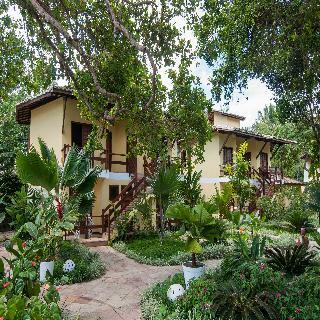 Toko Village offers spacious, fully furnished accommodation in Porto Seguro, as well as a swimming pool with sun terrace and fitness centre 200 metres from the beach. Each apartment features a fully equipped kitchen, living area and private bathroom. Some rooms also boast a patio with garden views. The hotel is located just a short walk from local bars, restaurants and the supermarket. Porto Seguro city centre is 12 km away and the city's airport is 15 km from the property. 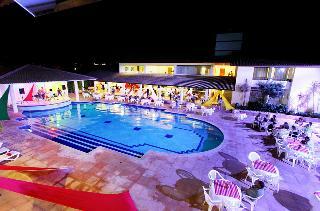 The Hotel is located just 20 meters from the beach Mutá, and offers Wi-Fi, outdoor pool and barbecue facilities. It is 500 meters from the center of Red Crown, and 15 km from Porto Seguro. 10 minutes away from restaurants, bars and shops. The leisure complex Axe Moi is 7 km away, bus station and Porto Seguro Airport is 15 km away from the property. 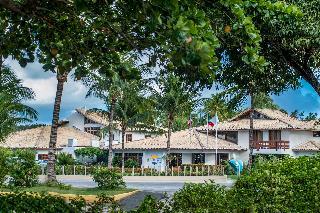 Located on the seafront of the Playa Mutá, about 9 kilometers from Porto Seguro, this hotel welcomes you to spend a relaxing stay in suites with balconies. After a delicious breakfast, you can take a walk and enjoy the calm water and the Atlantic Forest. If you prefer, you can simply admire the beautiful scenery in the hammock on the balcony. Tennis courts and swimming pools await you from morning to fully enjoy this beautiful hotel. 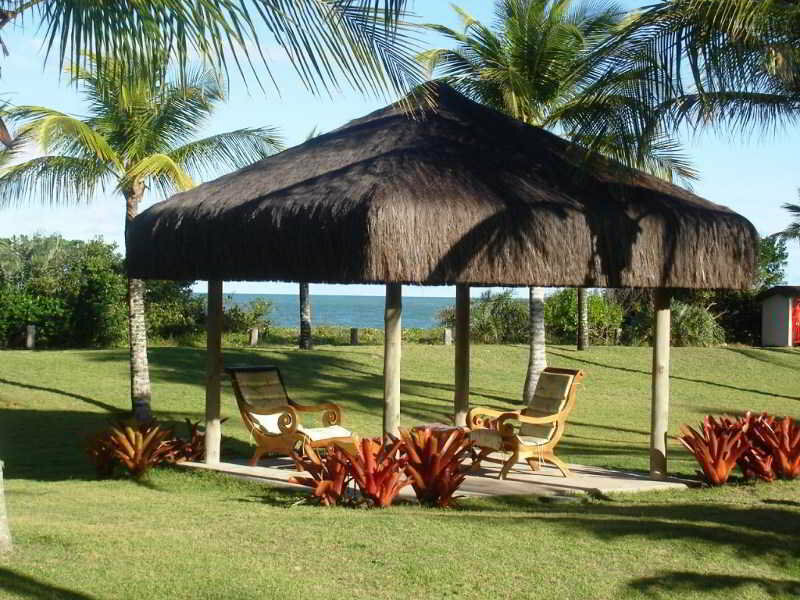 Situated on Curuípe Beach in Porto Seguro, the hotel offers rooms featuring with private balcony and hammock. The rooms have colorful and warm style, offering the necessary comforts for a magical stay. Every morning, guests can taste local and international cuisine, with fresh tropical fruits, breads, pastries and cakes. The many shops, restaurants and bars of Porto Seguro's city centre are less than a 5-minute drive away. The Hotel is located just 400 meters from the bustling beach Taperapua. 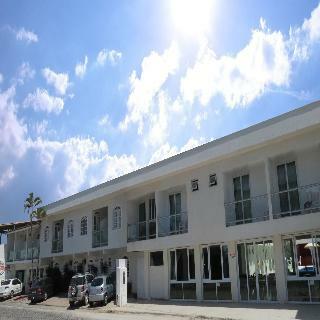 It´s location also allows the immediate vicinity of the historic center of Porto Seguro and just 5 km and 400 meters from the beach Axé Moi famous bar. You will enjoy your stay with family, as it has for adults and children's area. In the restaurant you can taste delicious food and highlighting regional specialties for lunch and dinner. 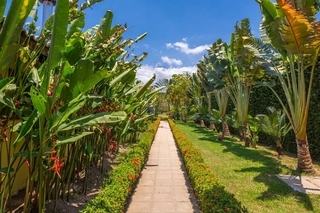 Your stay will be pleasant and your gardens will surround of harmony and tranquility.. 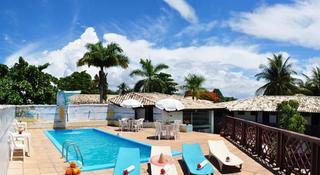 This charming hotel is set in Porto Seguro. This cosy property guarantees a quiet stay as it counts with just 8 accommodation units. No pets are allowed on the premises. 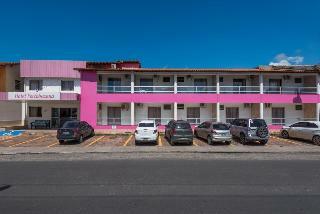 This comfortable hotel is situated in Porto Seguro. Travellers will not be bothered during their stay, as this is not a pet-friendly hotel. 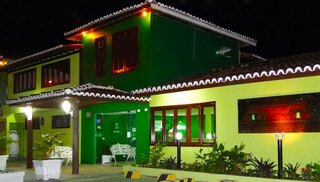 This comfortable hotel is situated in Arraial d'Ajuda. With a small number of only 15, this property is very convenient for a quiet stay. No pets are allowed on the premises. 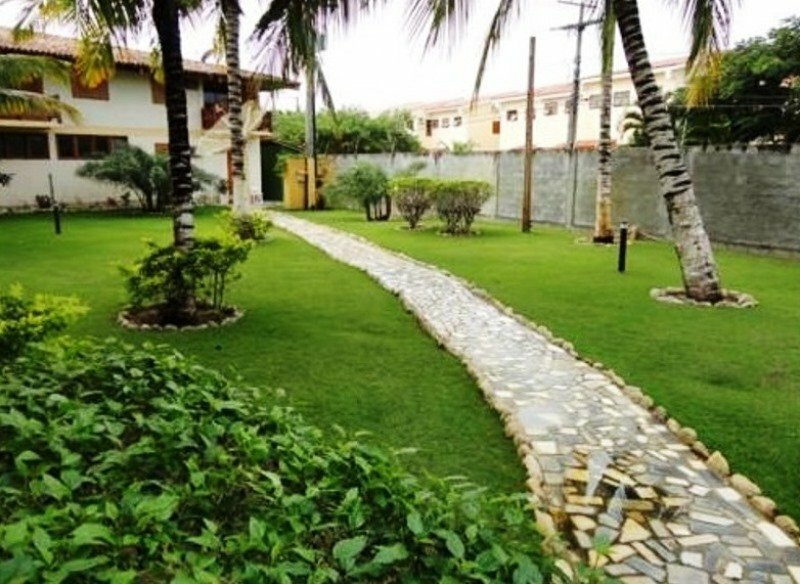 This lovely hotel is set in Arraial d'Ajuda. 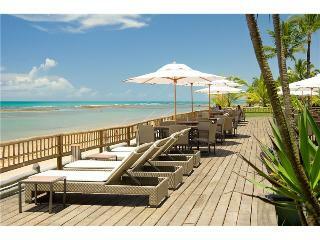 Club Med Trancoso features a total of 250 accommodation units. No pets are allowed on the premises. 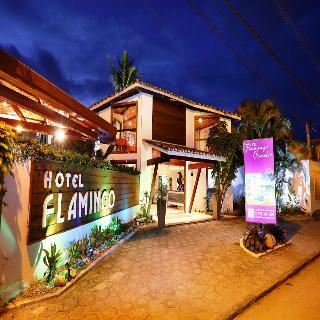 This comfortable hotel can be found in Porto Seguro. The total number of units is 41. Pets are not permitted on the premises. 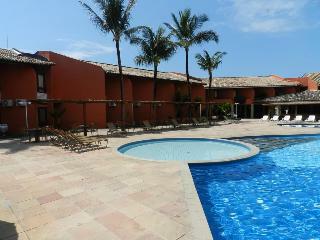 This lovely hotel is in Porto Seguro. 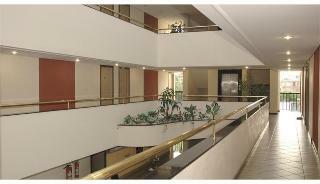 The property consists of 80 accommodation units. Visitors will not be bothered during their stay, as this is not a pet-friendly hotel. 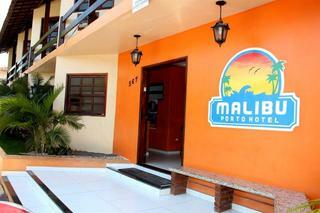 This comfortable hotel can be found in Porto Seguro. 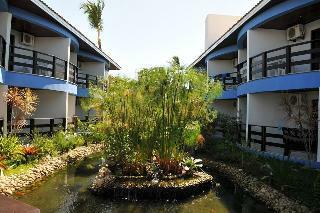 This hotel offers a total of 117 accommodation units. Pets are not permitted on the premises. 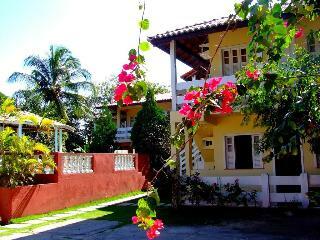 This charming hotel is located in Porto Seguro. The hotel features a total of 22 rooms. Pets are not allowed at this establishment. 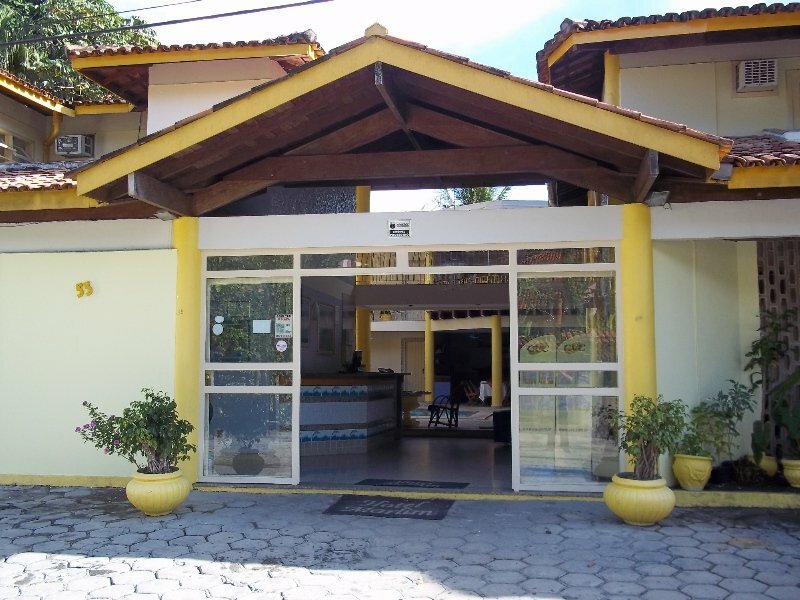 This comfortable hotel is in Arraial d'Ajuda. Lord Plaza is not a pet-friendly establishment. This charming hotel is set in Arraial d'Ajuda. Pousada Coqueiros features a total of 28 guests rooms. Those who dislike animals may enjoy their stay, as this accommodation does not allow pets. Set in Arraial d'Ajuda, this charming hotel is optimal for families. 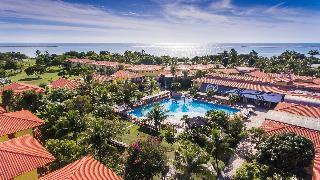 There are a total of 60 bedrooms at Saint Tropez Praia. Saint Tropez Praia includes Wi-Fi internet connection in all public areas and rooms. Saint Tropez Praia offers a 24-hour reception service, so that guests' needs will be fully met at any time of the day or night. Saint Tropez Praia offers a specially designed family room including a cot for children. This accommodation does not accept pets.